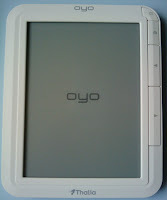 Well, it's not that new, but the latest software update Version 3407 brings some good gains in speed to the Oyo ereader. Turning pages are noticeable faster. Overall it feels more responsive. The power on/off key now doesn't bring up a menu, and turns off completely if you hold it for 3 seconds, while tapping shorter it sends the device to standby. Unfortunately neither the long-awaited folder management nor a search feature has been implemented. I think we'll have to wait a bit longer for that. 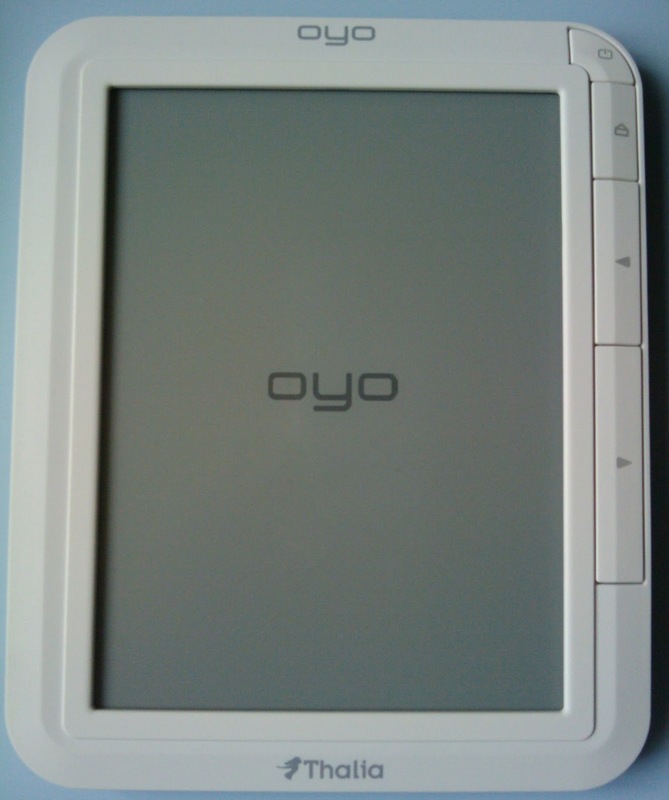 Meanwhile on February 10, 2011, there will be a new version of the Oyo with 3G integrated. That means you can use cell-phones networks to get access to the online-store from everywhere.